Odyssey Luxury Apartments features modern and contemporary furnishings. 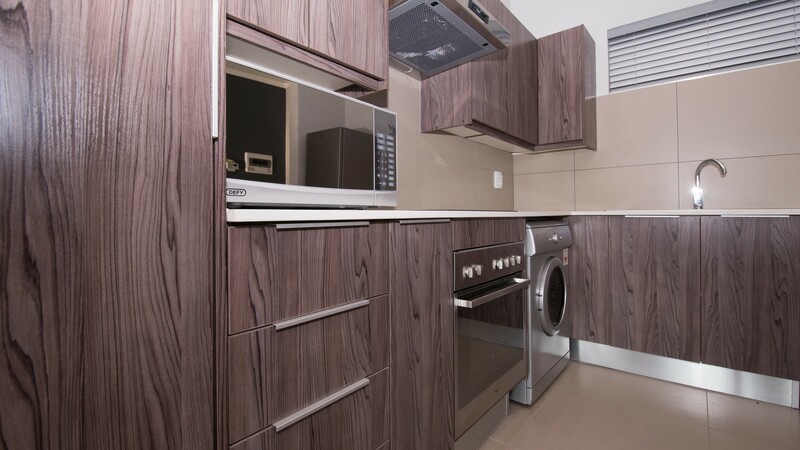 The apartment is located 500 m from Morningside Shopping Centre. 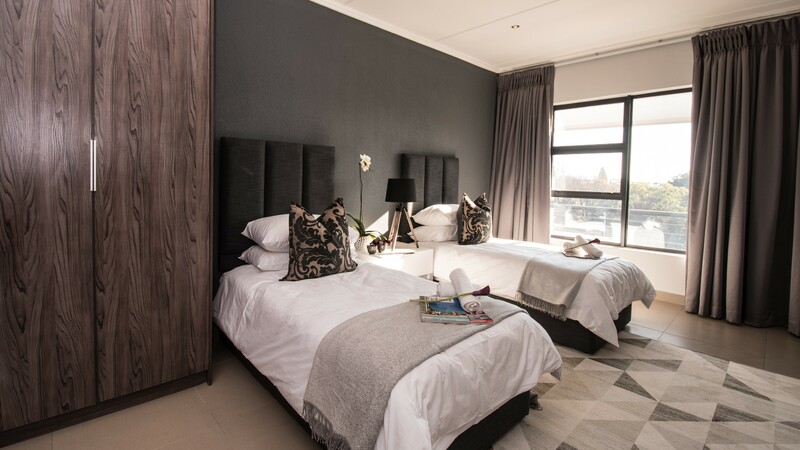 Apartments are serviced daily with complimentary ironing services,DSTV. 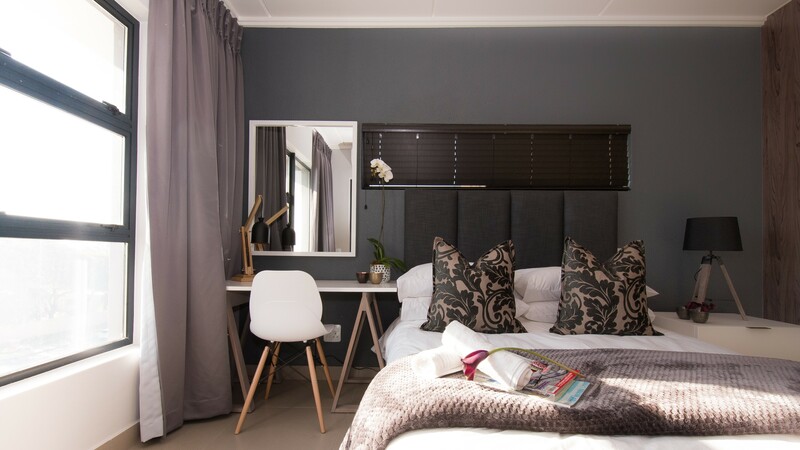 We are a self-catering apartment situated close to some of the best restaurants in town, Tasha’s to name a few where you can enjoy a meal and have delicious cocktails. Odyssey Luxury Apartments comes with free WiFi and private parking is available on site. Guests can also make use of the fitness centre on the property and the pool area which has a barbeque facility. We are your solution for a luxurious stay in Sandton be it business, vacation, entertainment– Odyssey boasts 64 serviced luxury apartment suites available for short and long term accommodation at affordable prices. 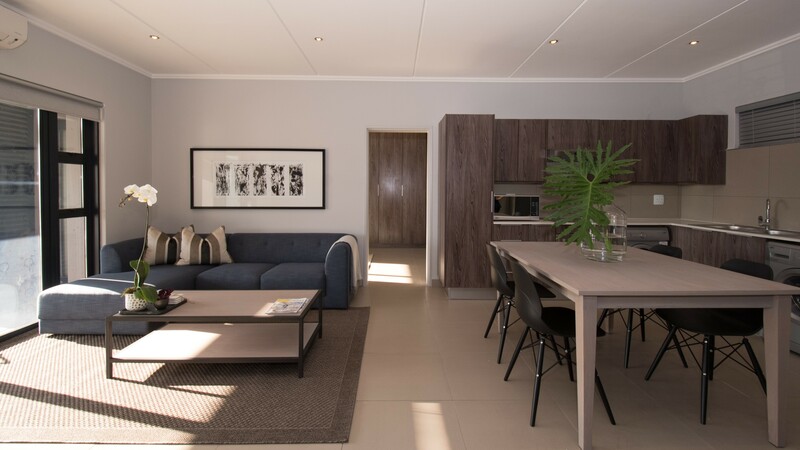 Featuring flat-screen TV, DSTV, and balcony with a perfect view for the mornings and evenings, the 1-bedroom apartment also offers a fully equipped kitchen with dishwasher and washing machine and a lounge area perfect for entertaining guests for an Executive Apartment. With an en-suite bathroom for all room types. 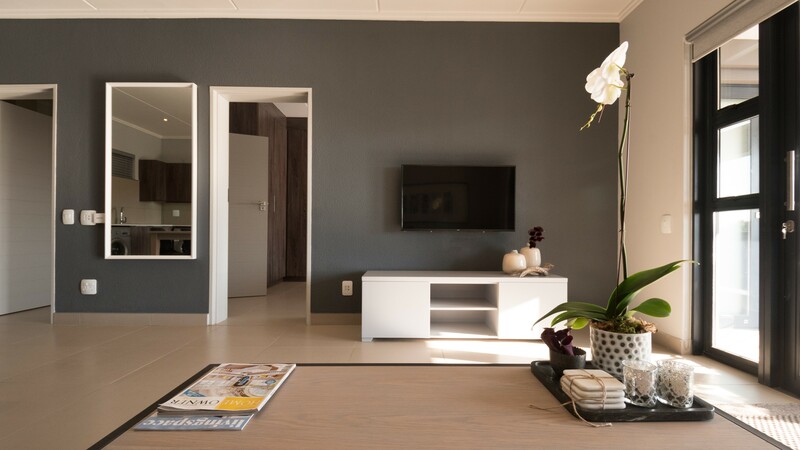 Each apartment and rooms have their own voip phone which brings family close at the touch of a button, should you be travelling for business. 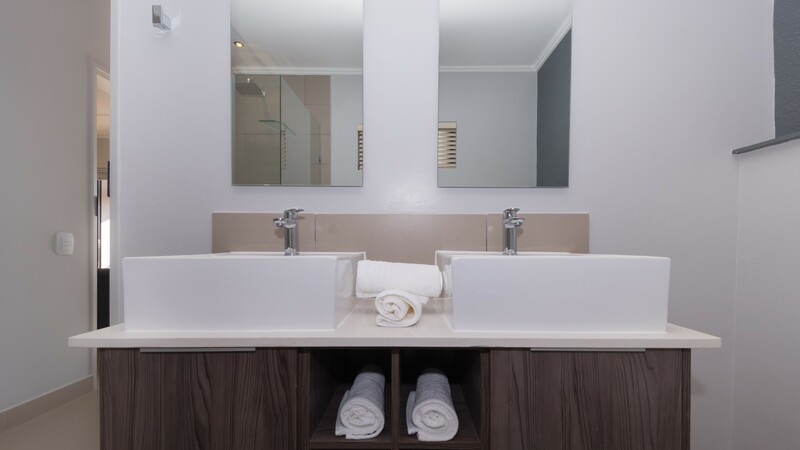 Apartments are serviced daily by housekeeping leaving your apartment clean and fresh, with complimentary ironing services. 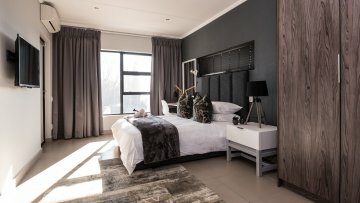 The property is 9 minutes’ drive from Gautrain Sandton Station and O.R. Tambo International Airport can be reached within 30 minutes by car. Sandton is a great choice for travellers interested in sightseeing, restaurants and shopping for clothes. Groups particularly like the location — they rated it 9 for stays with multiple people. We speak every guests language.